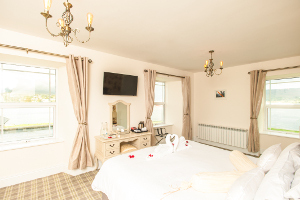 Guest Rooms: The Beara Coast Hotel will afford its guests a luxurious and friendly stay. The Hotel has been completely renovated in 2015 and prides itself on providing friendly and efficient service. At the Beara Coast travellers will find luxurious guest bedrooms, many of which have balconies and also afford stunning views of the town, surrounding islands and mountains. 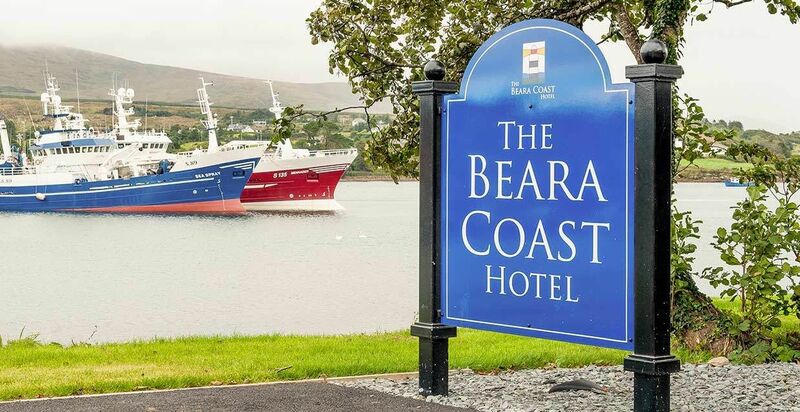 Location: Perfectly situated in the heart of Castletownbere, the Beara Coast hotel offers the ideal base to discover the Ring of Beara and the WIld Atlantic Way along the Beara Peninsula. We are located on the stunning Cametringane Point which offers the perfect combination of privacy and serenity within 5 minutes walking distance of the centre of Castletownbere. 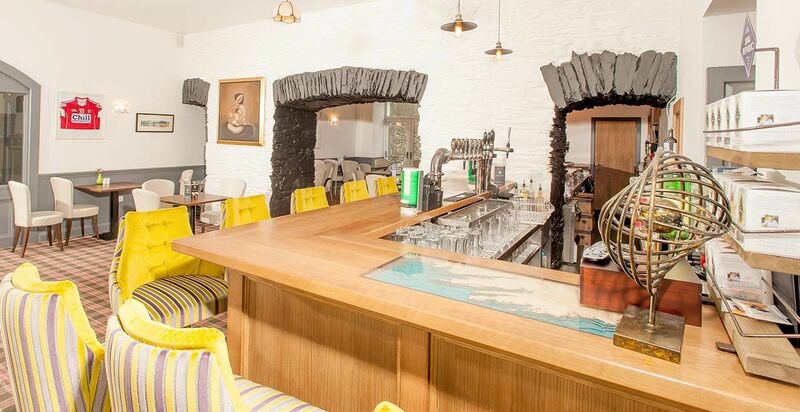 Restaurants: Dining at The Beara Coast, guests have a choice of dining experiences, from the Arches Bar, The Coastal Restaurant or The Berehaven Suite. Check out our menus for Bar Food, Evening Dining or Sunday Lunch.